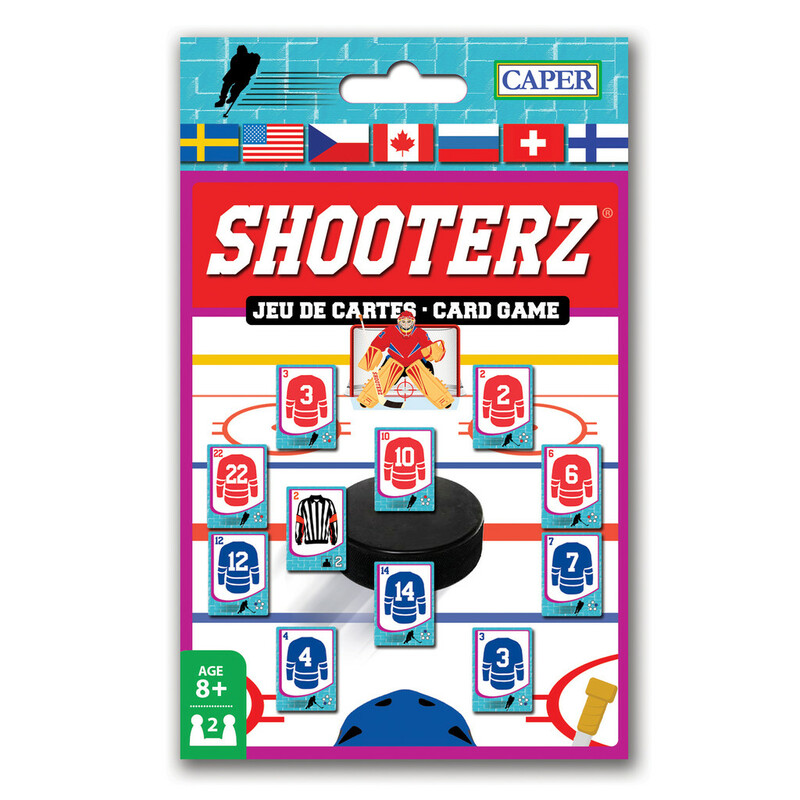 Canadian Orders - Caper Games - Award-winning card and board games! Payment with Paypal, Credit Card (PayPal), or cheque. 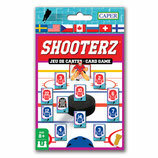 plus $3.00 for shipping within Canada. plus $5.00 for shipping to the USA.